Arthritis is one of those illnesses which can be excruciating, and very de-mobilising. 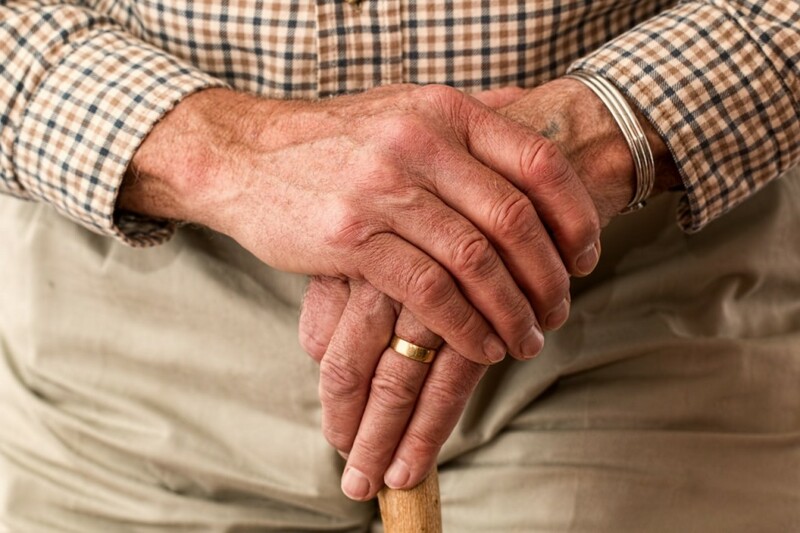 This next blog post in our ‘tips series’ gives you some advice on how to look after loved ones that are suffering from arthritis, and things to keep an eye out for. Firstly, let’s go into some detail about the two different types of arthritis. There is Rheumatoid Arthritis and Osteoarthritis. Rheumatoid arthritis causes the joints to swell, and physical damage to the joints. The body’s own immune system actually attacks the joints, thinking it is an infection. Osteoarthritis is slightly different, and occurs when the cartilage between the joints wears away. This leaves the bones around the joint to rub against each other, with no lubrication. Increased body weight creates extra stress on the joints, particularly on the legs. Every extra pound a person gains adds 4 pounds of pressure on the knees, and a huge 6 times the pressure on the hips. By ensuring your loved one is healthy and not carrying any additional weight can really help reduce the symptoms of arthritis. 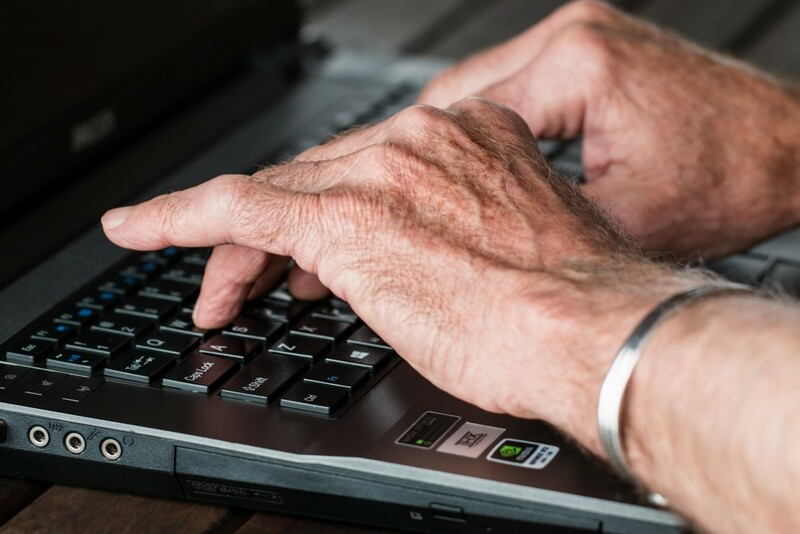 Sometimes, people who have had more strenuous jobs such as labourers, those operating machinery, or people who have worked at computers for most of their life, are more susceptible to arthritis. People who have previously been athletes, and have therefore had more strain on their joints are also more likely to develop arthritis. Unfortunately, some people just have the bad luck of the draw. If there is family history of arthritis, this is likely to be carried on throughout the generations. This is particularly more relevant in those who have arthritis in their hand joints. The general symptoms of both types of arthritis are the same – joints become inflamed and stiff, making simple movements very hard and painful. The most common places for arthritis to occur are in the knee joints, wrist and hand joints, and the feet. Simple tasks such as picking up a pen and writing can be a lengthy and difficult process. The main way to tell which type of arthritis your loved one has is to determine whether one or two joints per pair are being affected. In most cases, osteoarthritis is asymmetrical, meaning that if the right knee was affected, the left knee would usually not be affected. In rheumatoid arthritis, both joints would be equally affected. There is no simple cure for arthritis. If your loved one has been diagnosed, there are a few ways that you can manage the condition and make the pain slightly more bearable. Arthritis responds better to warm conditions, so it is best to keep warm and avoid getting too cold. A warm bath, jacuzzi, hot water bottle, or an electric blanket are great ways to both soothe the pain and reduce stiffness. There is no specific diet that has been proven to help reduce the symptoms of arthritis, but maintaining a healthy height-to-weight ratio will reduce pressure on the joints. By this, we mean gentle exercise such as short walks. Swimming is also a great method of exercise as it is weightless – it doesn’t rely on your joints to power the body. Of course, like with anything, if the exercise starts aggravating the arthritis then stop. Strengthening muscles is extremely important with those suffering from arthritis. The stronger the muscles around the joints are, the less effort required from the joints themselves. It’s a good idea to put together an exercise plan to incorporate strengthening exercises. We hold weekly ‘Stay Fit With Chris’ activity classes in an effort to keep all our residents as mobile as possible. Often, older people who suffer from arthritis forget to take their medication on a daily basis. It is important that you are aware of any prescriptions they are on, and remind them to take their prescribed dosages. Also consider how easy the medication is to open for someone with arthritis. Trying to unscrew a tight jar, whilst suffering from joint pain can be a demanding task. Finally, there are several things that you can do to make your loved ones life a little easier. Sometimes it is just a case of sitting down and thinking about the daily tasks that may seem simple to you, but are extremely tough for an arthritis sufferer. Things like a letter opener, or an electric tin opener can make their life so much easier. 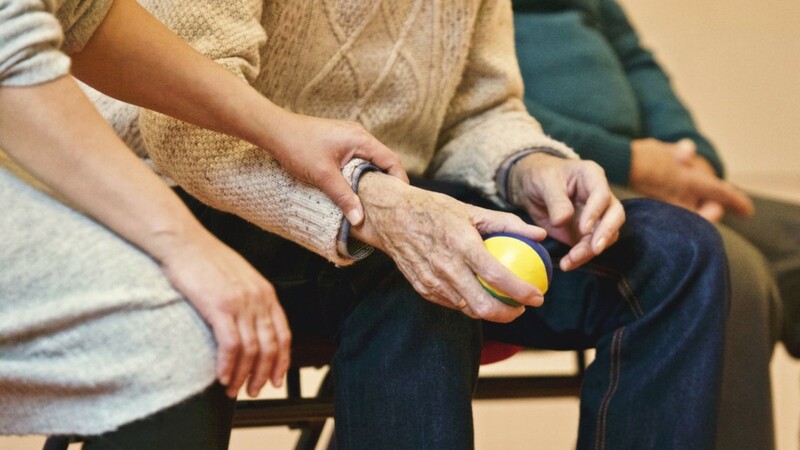 We hope you found this blog post useful, let us know if you have any other tips of how to care for someone with arthritis.